A nice balance of sweet and heat! A few years ago, I tried making my own homemade sugar free ketchup. It didn’t turn out the way I hoped, and my husband never really liked it. 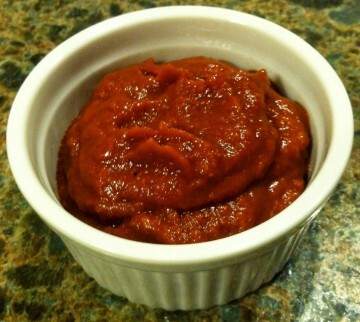 My friend, Cindy Suelzle, made her own Best Ever Ketchup, using Thrive Tomato Powder*** (#22237) as the base and really raved about how good it turned out on her Thrive Blog. I wanted to try it, but was a little nervous after my previous not so good experiments. Click here to download Cindy’s Ketchup Recipe, if you want to try it. 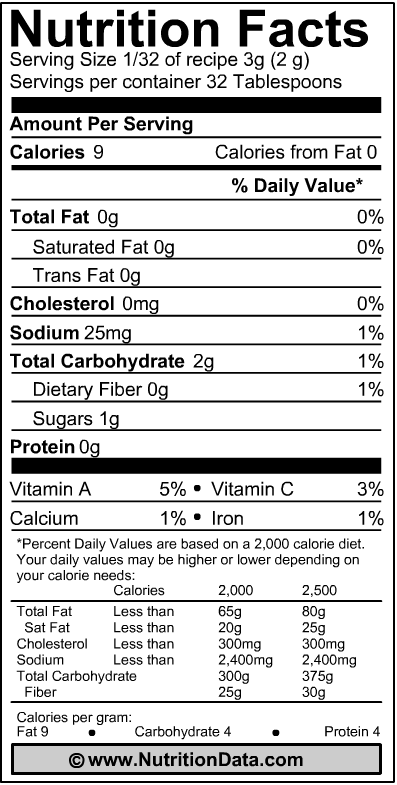 I’m on a new quest to greatly reduce the sugar in my life, as I continue to cook more nutritious meals with Thrive and lose some weight too. SO, I made another attempt at making a SUGAR FREE KETCHUP using Thrive. I used Cindy’s recipe as a base and then did my own tweaks to make it sugar free and kick it up. The result? My husband said it was the best I’ve made and he really liked it! WhooHoo — Success! I really liked it too. 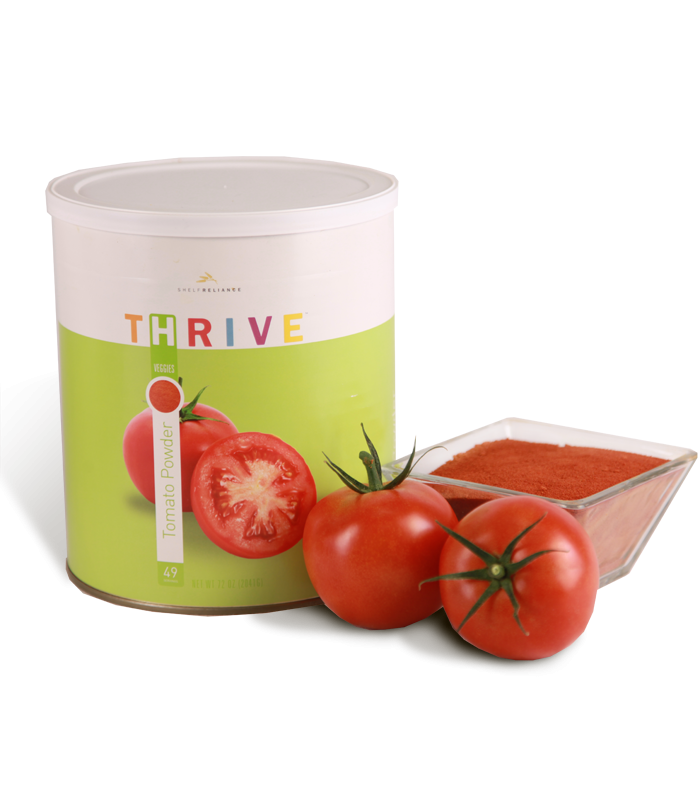 ***Click here for tips and other uses for Thrive Tomato Powder. 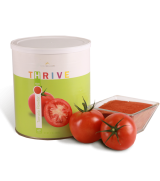 Thrivin’ Sugar Free Sweet Fire Ketchup! In a medium sized pot combine all the ingredients. Stir with a wooden spoon to mix and bring to a boil, stirring frequently. Reduce heat and gently simmer, stirring frequently till ketchup reaches the perfect consistency for you. Blend until smooth if FD onions & celery too chunky for you. Pour into glass jars, cool and refrigerate. 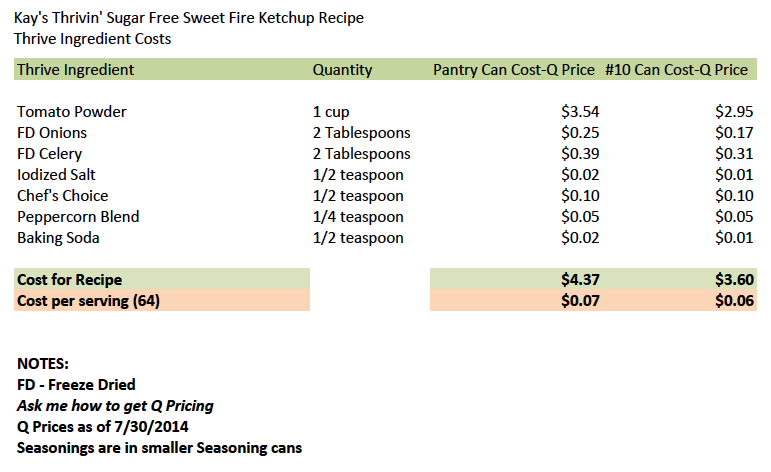 Click to download Sugar Free Sweet Fire Ketchup Recipe! 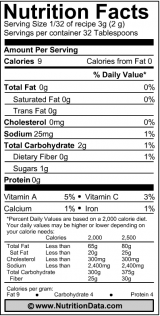 This entry was posted in Condiments, Recipes and tagged Sugar Free on August 13, 2014 by Kay Curtiss.